What is Lean Six Sigma Green Belt (GB) Certification? Lean Six Sigma Green Belt (GB) Certification is a practitioner level of training for those passionate about expanding their knowledge in Lean and Six Sigma principles and tools. GB candidates will be the project drivers, complete additional training, and at project end, will have the skills to carry out future improvement projects with minimal external guidance. What are the GB Certification requirements? During the project, GB candidates complete reading assignments, receive training on additional tools, and complete tollgate quizzes. 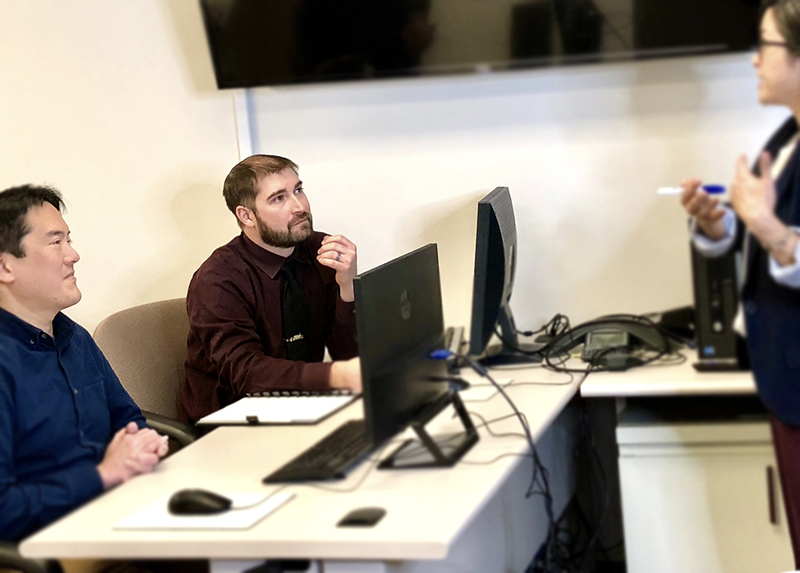 At course completion, the candidates are required to demonstrate their understanding of Lean and Six Sigma principles and tools by passing a final exam and presenting an Executive Summary presentation of the project.